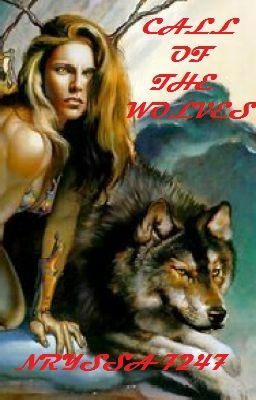 Wolves, Elves, Dragons, and Magic, this story is a fairytale with a twist. ~ My name is Anabelle. At least I think. I've been living alone for the longest time, until my whole life changed. I started getting dreams. And then I met my mate. And now I'm trying to get back home. My real home, Avalon, is in a whole different world, in the Faery world. And I'm the lost princess, reborn. Dedicated to the following people: @allergictoglitter @Reavean @Heather_Kat_1D © 2014 All Rights Reserved.